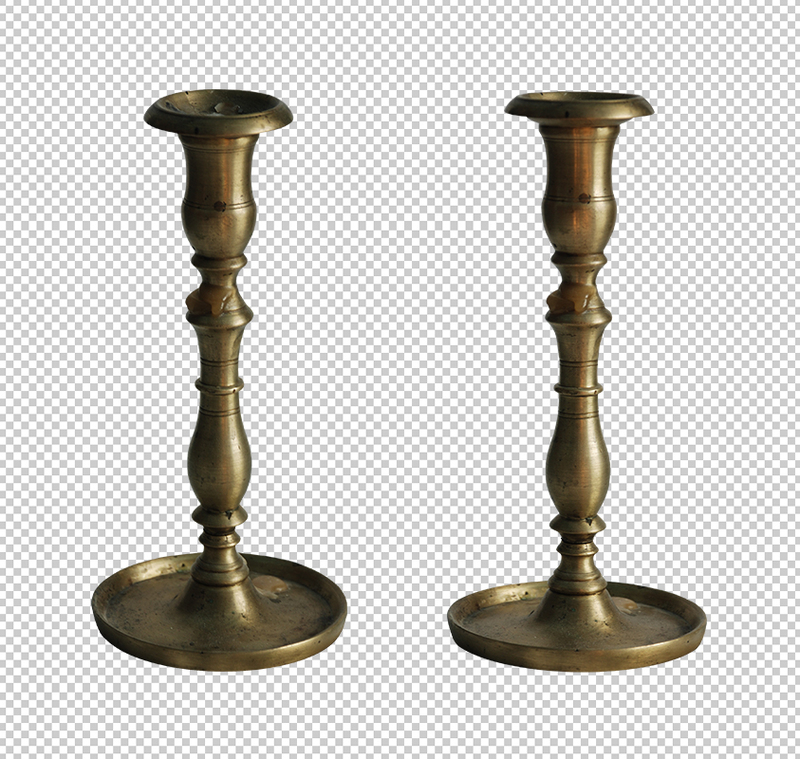 This set contains a vintage candlestick in 2 different angles in transparent PNG format. They’re raw and have no layer styles applied to them (e.g. shadows). The high-quality images can be used for whatever you consider fit. Hi, I found your candlesticks via Deviantart, and wanted to download them here, but nothing happens when I click the zip.file…? Hi, Anja! Perhaps you have disabled pop-ups, because the link is working properly.